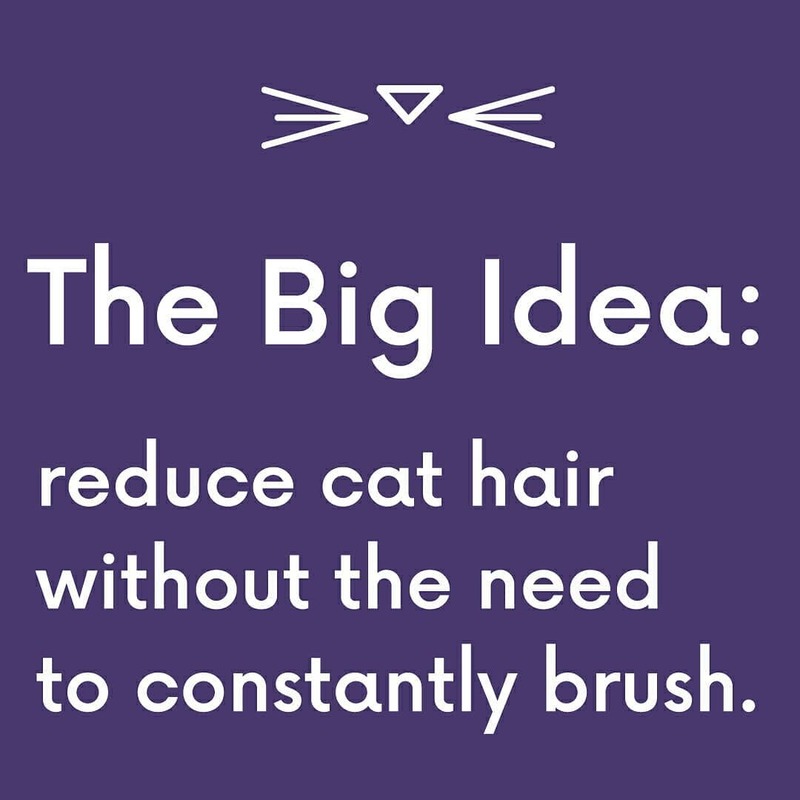 The Big Idea: reduce cat hair without the need to constantly brush! 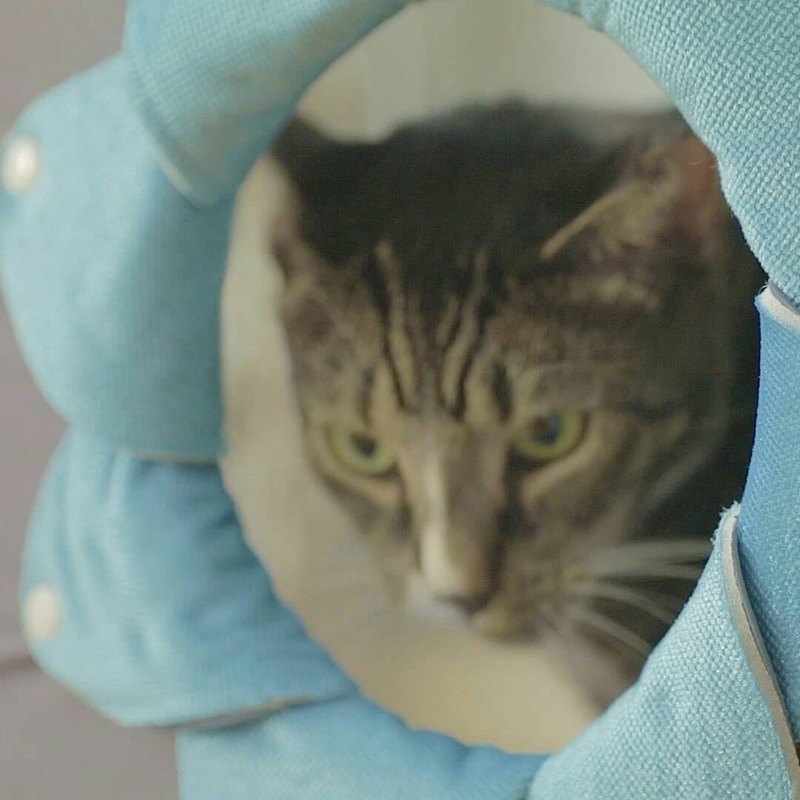 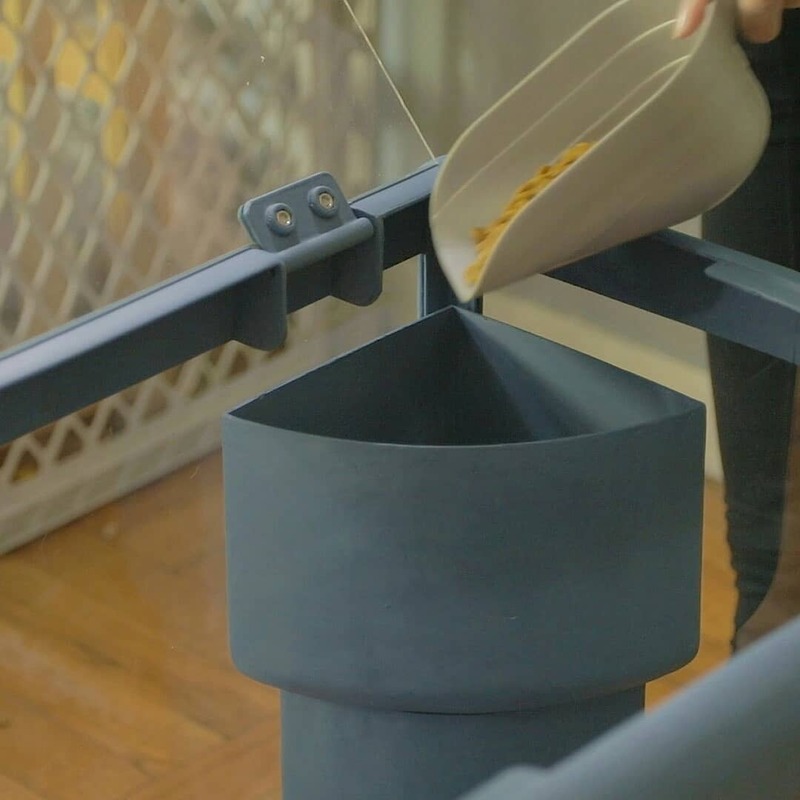 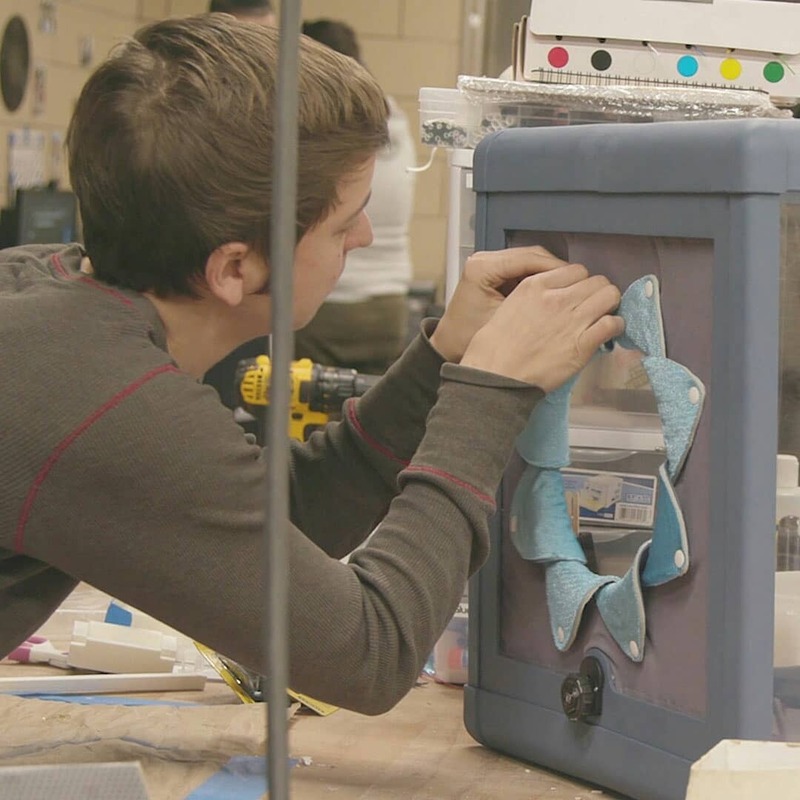 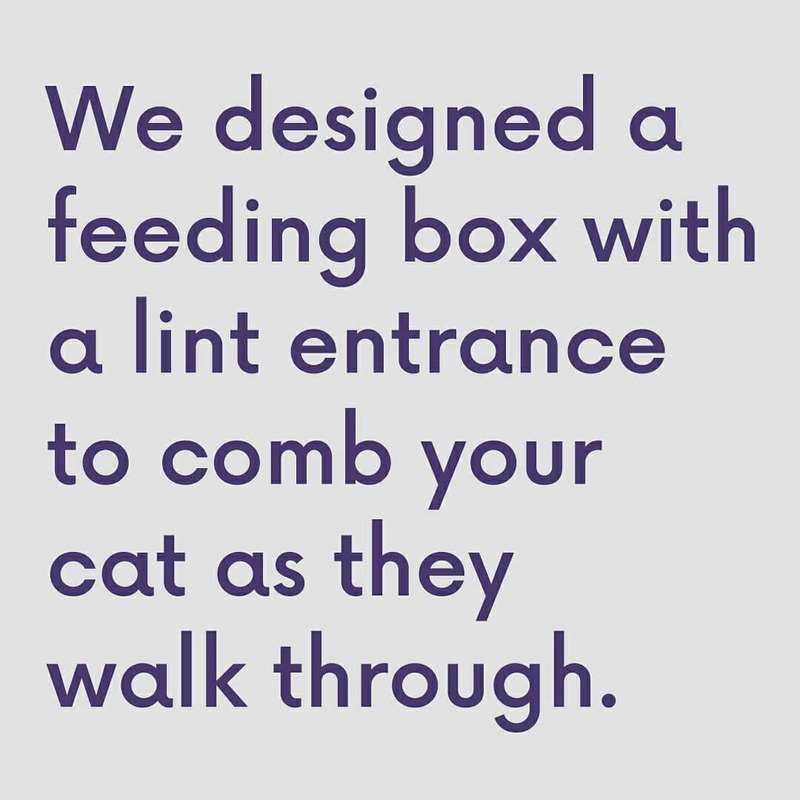 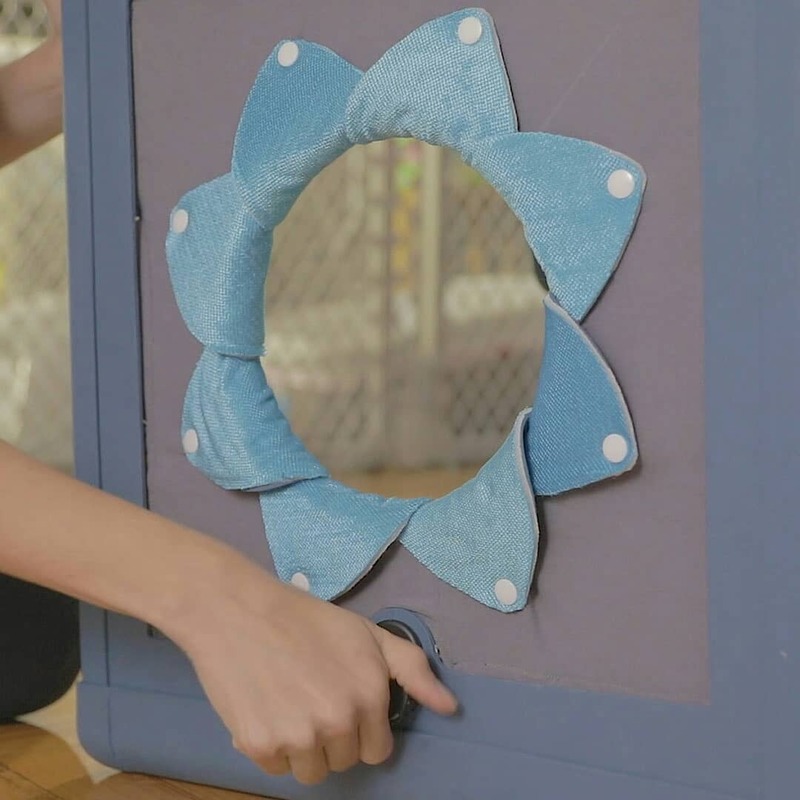 We designed a feeding box with a lint entrance to comb your cat as they walk through. 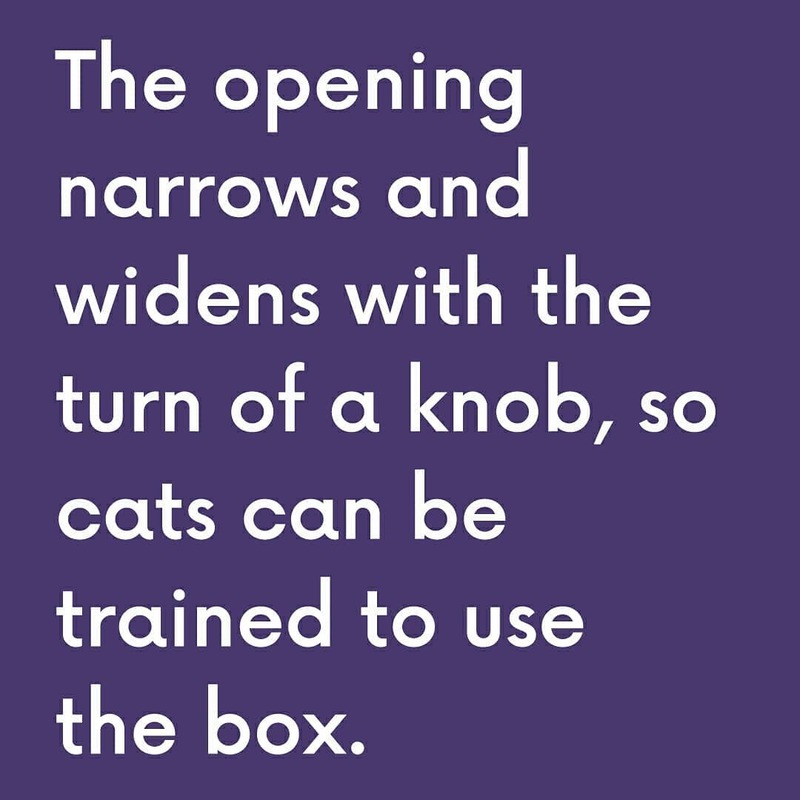 The opening narrows and widens with the turn of a knob, so cats can be trained to use the box. 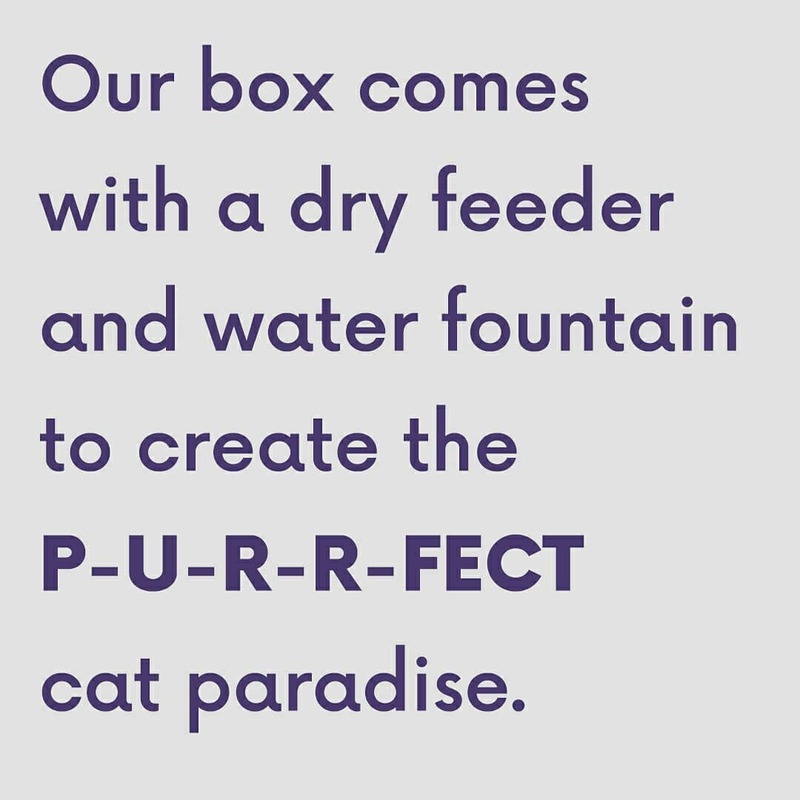 Our box comes with a dry feeder and water fountain to create the P-U-R-R-FECT cat paradise. 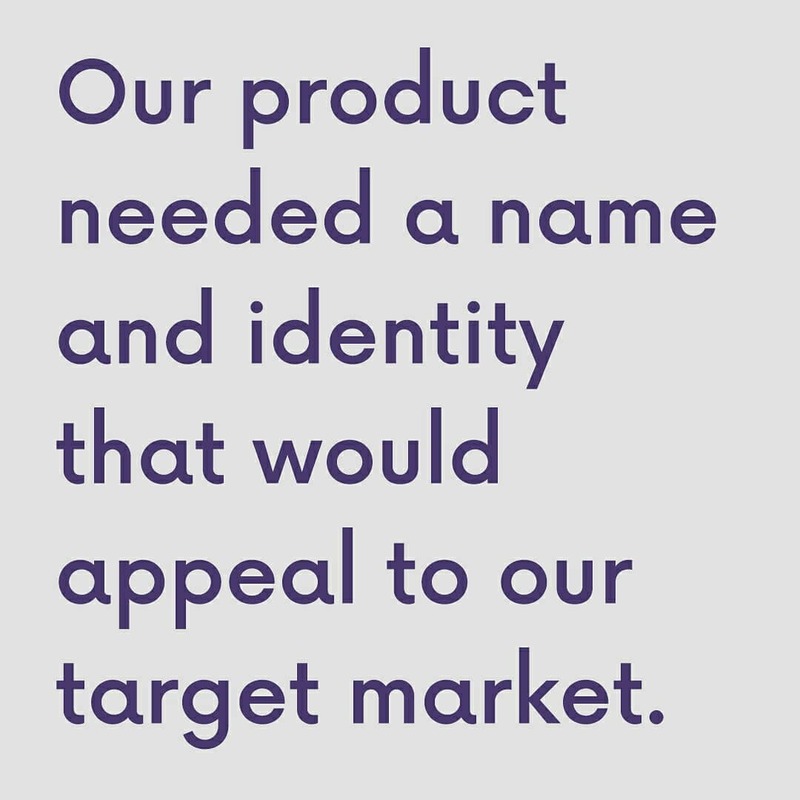 The product need a name and identity that would appeal to our target market. 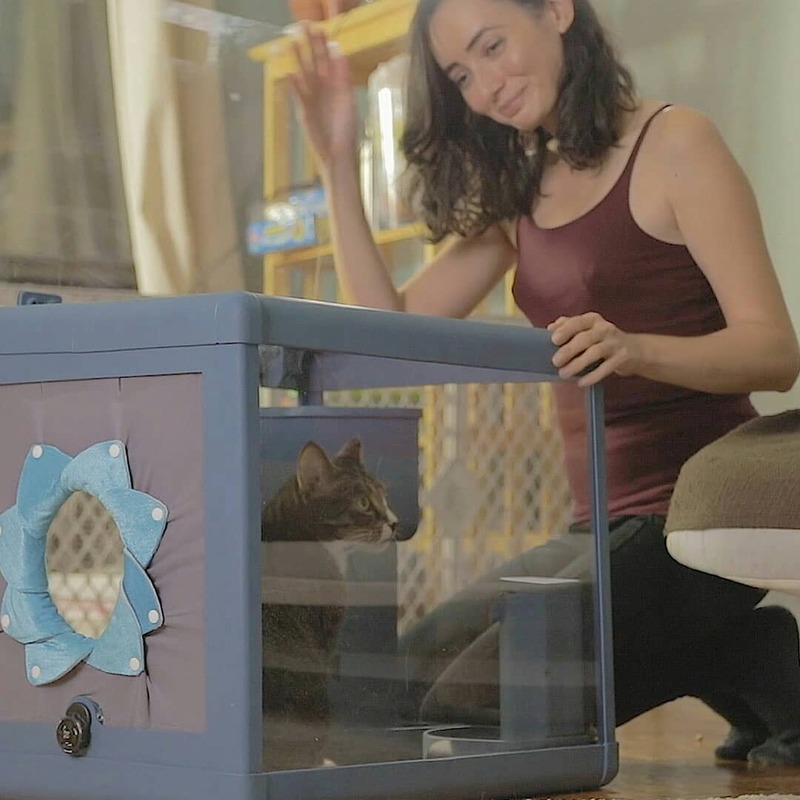 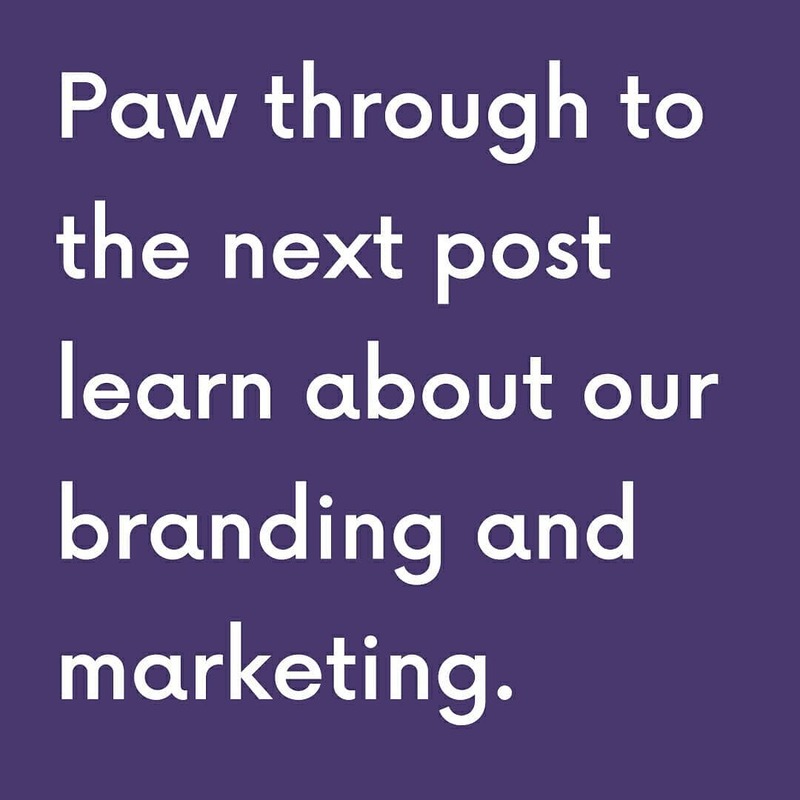 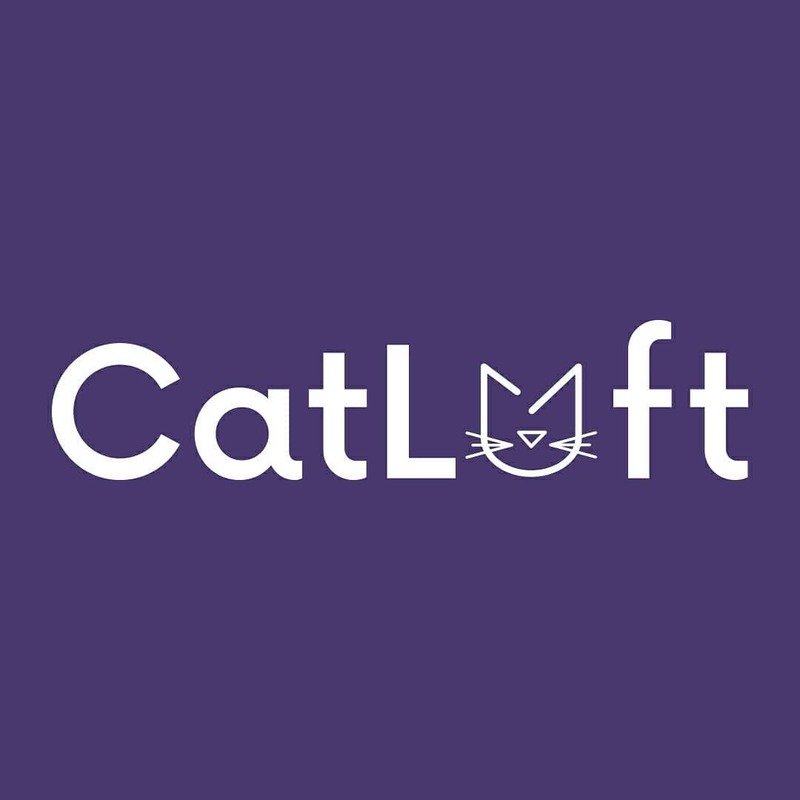 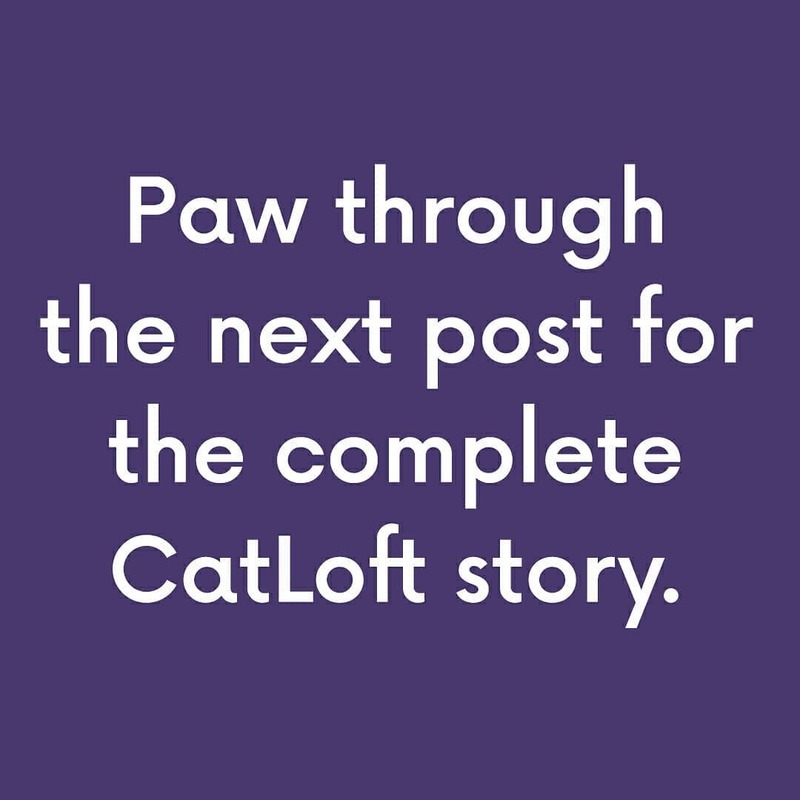 And an advertisement to launch the CatLoft to cat owners worldwide. 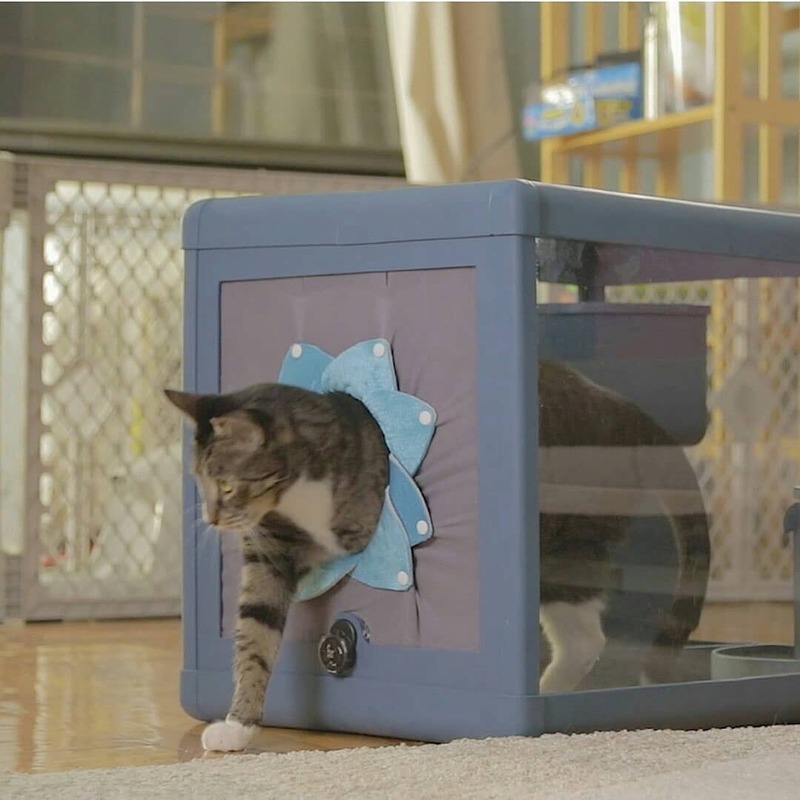 Say goodbye to cat hair.